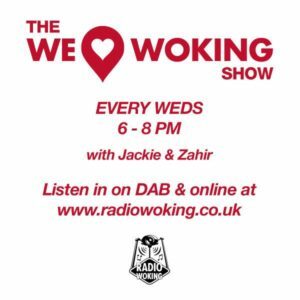 6pm We’re joined by Maggie Hussein from Plastic-free Woking. 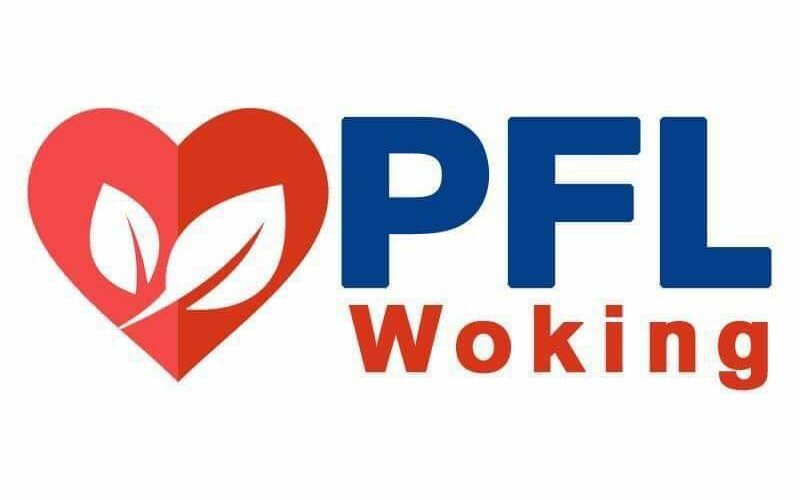 They are campaigning to help make Woking and it’s beautiful surroundings, the first Surrey plastic-free town, by bringing together a collective drive for action. We’ll be learning more about how it started and what kind of things we can all do to help. Joining Maggie is previous guest Imran Ali Mamud of Rooster Shack , who were given a plastic free award for their efforts in helping to minimise single use plastic in their food business. We’ll be catching up with him and hear his latest news too. In the 2nd hour, there’s more local stuff, with events & happenings from around the area. January is nearly over…..it’s been tough, but we made it. Let’s kick 2019 into gear! Join Zahir 6-8pm LIVE on Radio Woking. To listen on your mobile/tablet, you can download the free Radio Woking app from your stores.